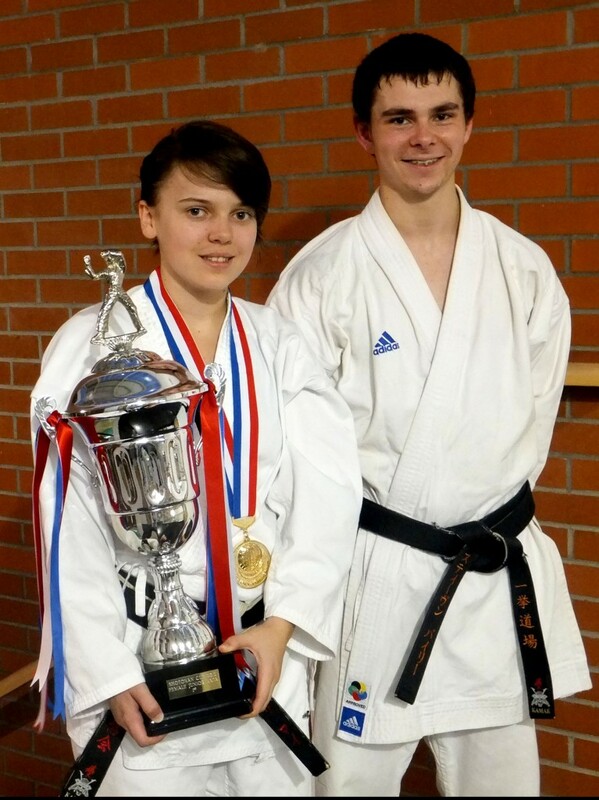 Congratulations to Meleri Pryse and Steven Bailey from Ikkyo Aberystwyth Karate Club! 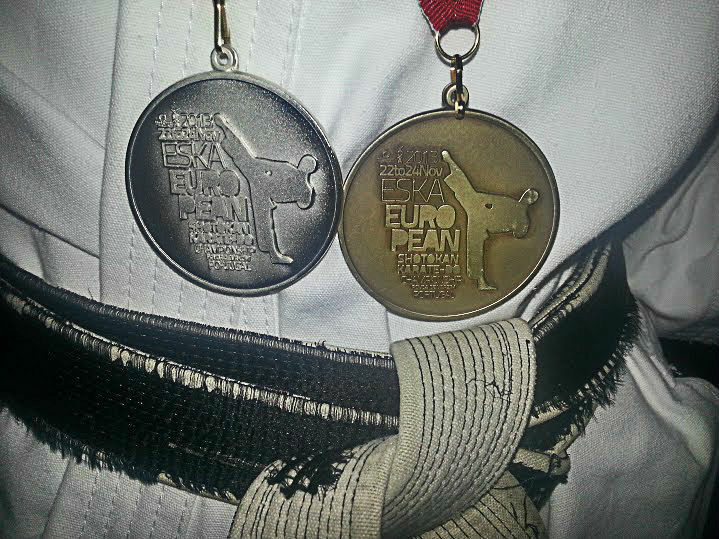 Both students were selected to represent Wales in the European Championships, which took place in Portugal. 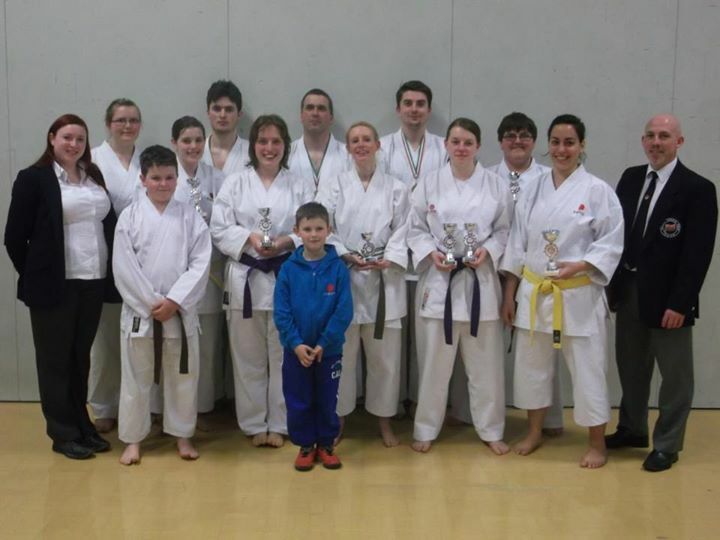 They travelled with their Chief Instructor, Welsh Squad Kata Coach Paul James on Thursday 21st of November to spend a day training before the competition started on Friday 22nd of November. Competition was fierce on the first day, with Meleri Pryse winning round after round before finally winning a hard-fought place in the final. 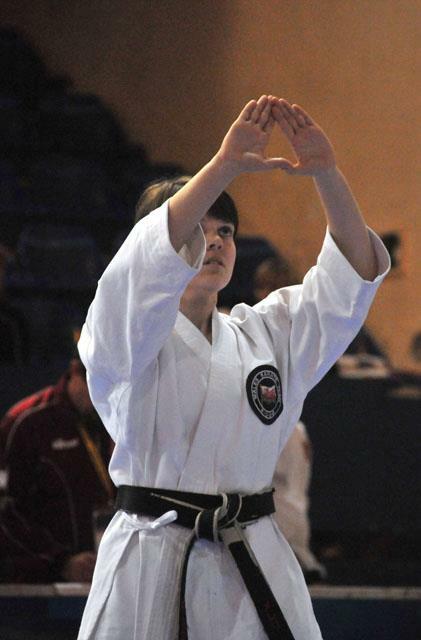 She performed a near-perfect rendition of Gankaku, eventually taking home the silver. 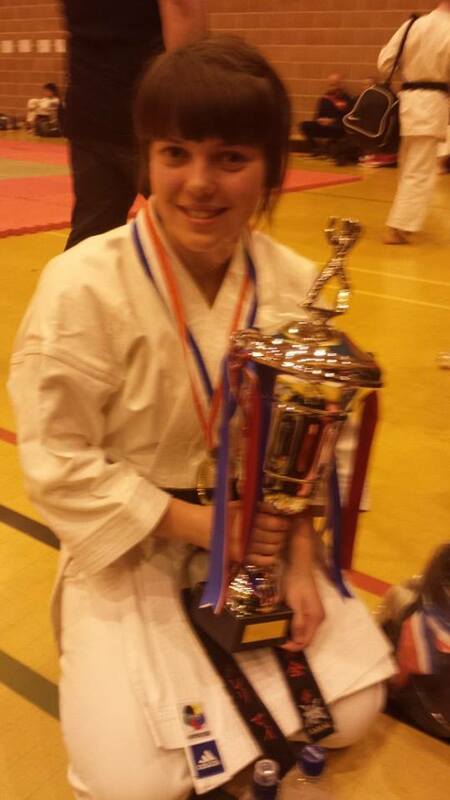 She was also a member of the Ladies Team Kumite (fighting) event, who all fought well, winning a place in the finals. They were eventually beaten by the host country’s team, despite a very strong showing, and won the bronze medal. On the second day, fighting spirits were even higher, and it was the turn of Steven Bailey. 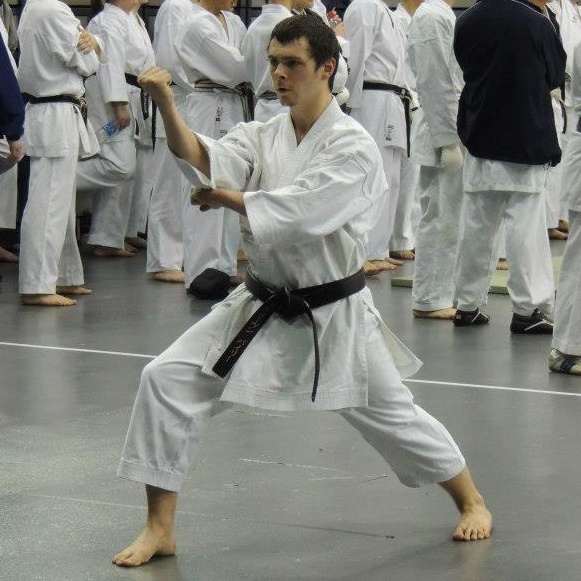 He won a number of rounds in the Junior Male Kata event, before facing the current Junior World Champion Sam Biranvand from Sweden during the final round on his area. Winning this round would have taken him to the Semi Finals. 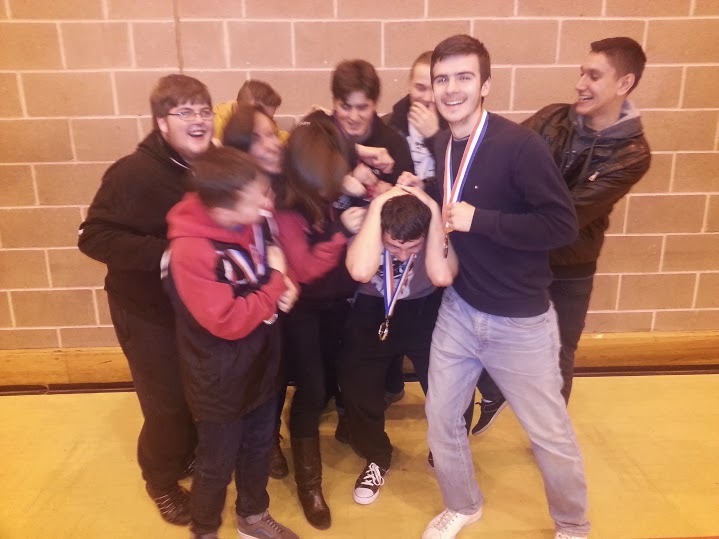 Unfortunately, Steven’s competitor was on form again, beating everyone in the competition and regaining his European title for a second consecutive year. Meleri Pryse takes the British u21s title for the second consecutive year! Great performance and superb result across the board! 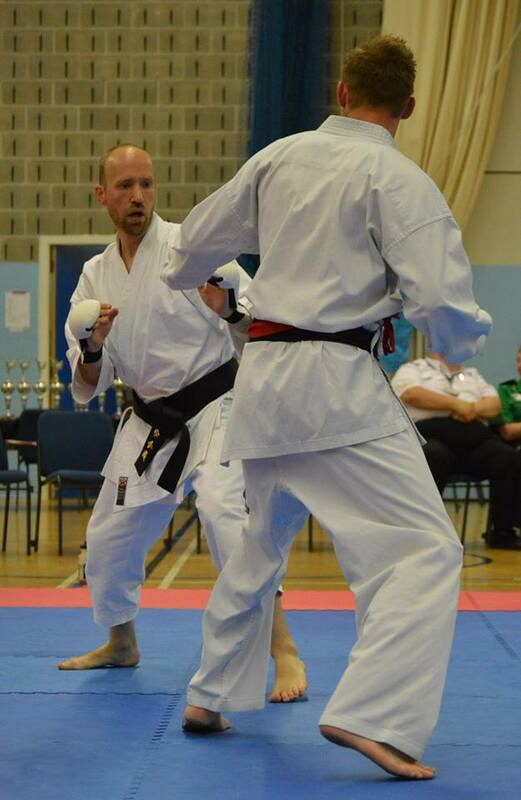 Steve Bailey narrowly missed out on the finals of the Senior Men’s Kata by just 0.1. Probably the toughest event at the Nationals. Excellent performance! 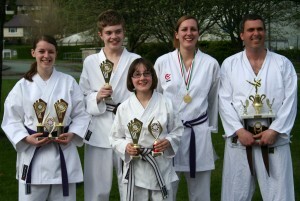 Anna Newbold 2nd in the ladies Ippon Kumite and Owain Jones coming 3rd in the men’s. 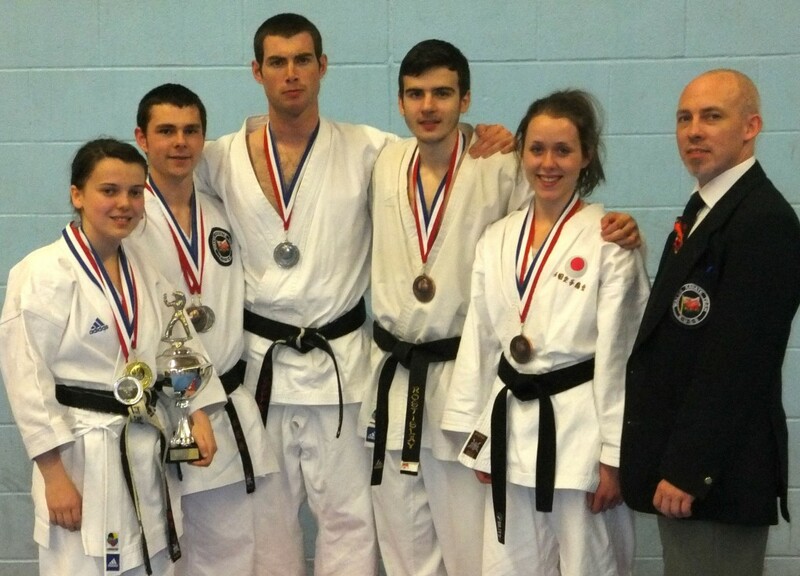 Chrisitian Dickenson and Mark Reading Team Kumite 3rd, Mark also came 2nd in the senior men’s Kumite. 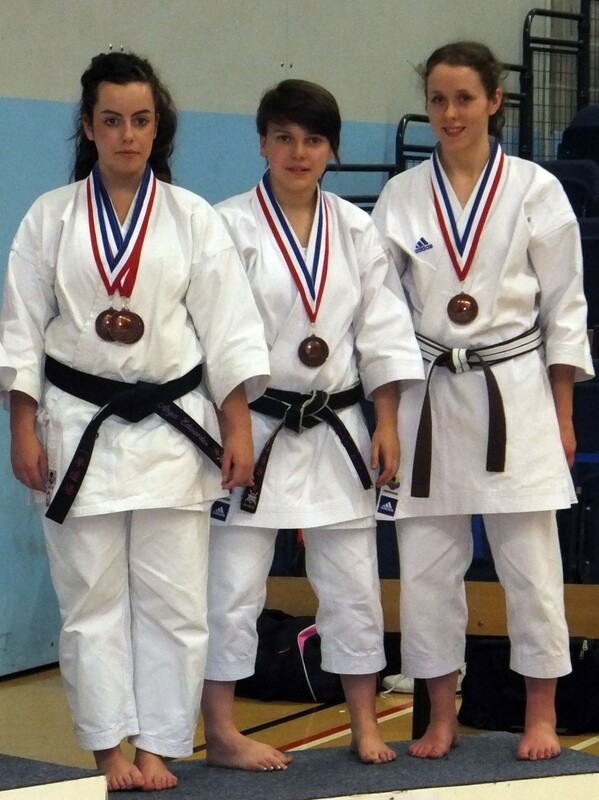 Stefani Dritsa came 2nd in the ladies kata with Kat Hoene coming 3rd. 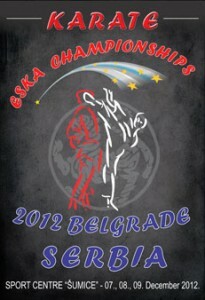 Congratulation to Meleri Pryse and Steven Bailey for being selected to represent Wales at the ESKA European Championships, Belgrade, Serbia in December. Good luck guys, do us proud. 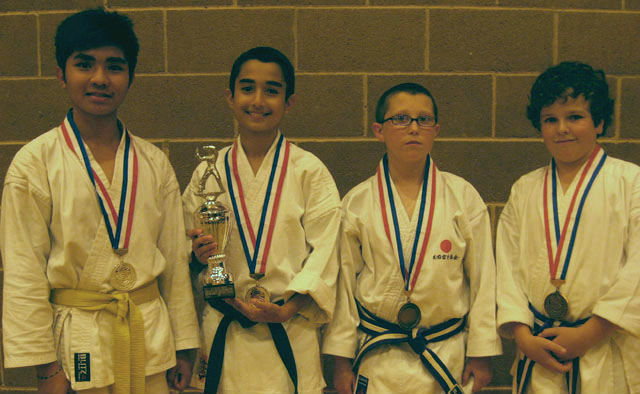 Congratulations to Christopher Davies for his success on the weekend at the Youth Championships in Chesterfield, coming home with 4th place in the ‘Boys Kata Novice to 4th Kyu’!! A brilliant result, well done Chris! !